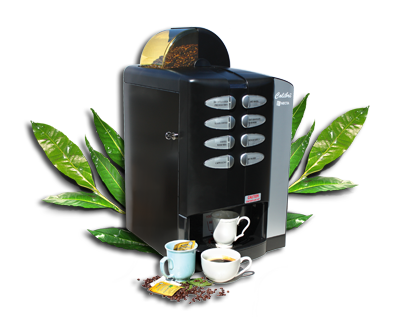 Highest Quality Coffee Beans From Around The World. A great cup of coffee starts with great beans. 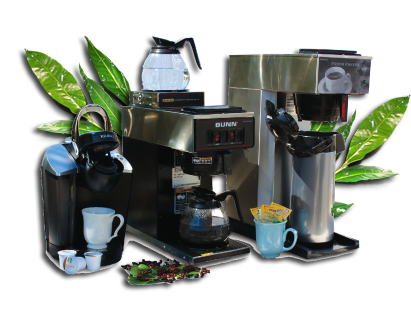 And coffee convenience in the workplace begins with cutting-edge equipment and exemplary service standards. 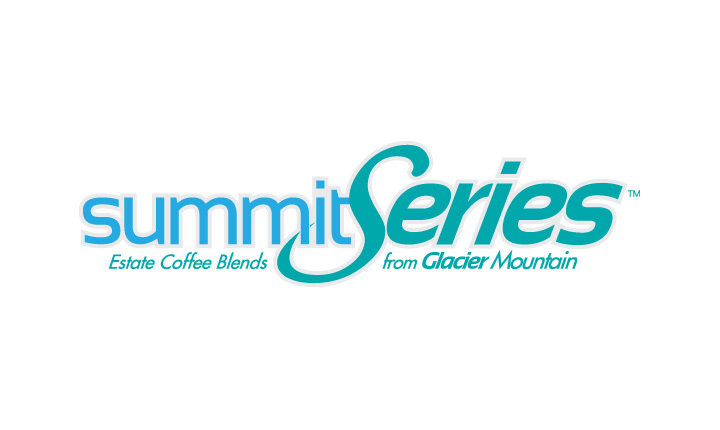 Glacier Mountain sources only local, direct importers of the best quality "green" coffee beans for custom-blends and a variety of roasts to suit your taste preferences. Countertop convenience in a space less than 16" x 20"
Quality solutions and advanced technology for every size office and budget. Let us help you… Design solutions that create significant savings together with quality and convenience. Free no obligation quote and demo!